Stretching across 33 ha, the Texelgruppe Nature Park is the largest natural reserve with the most diverse flora and fauna in South Tyrol. 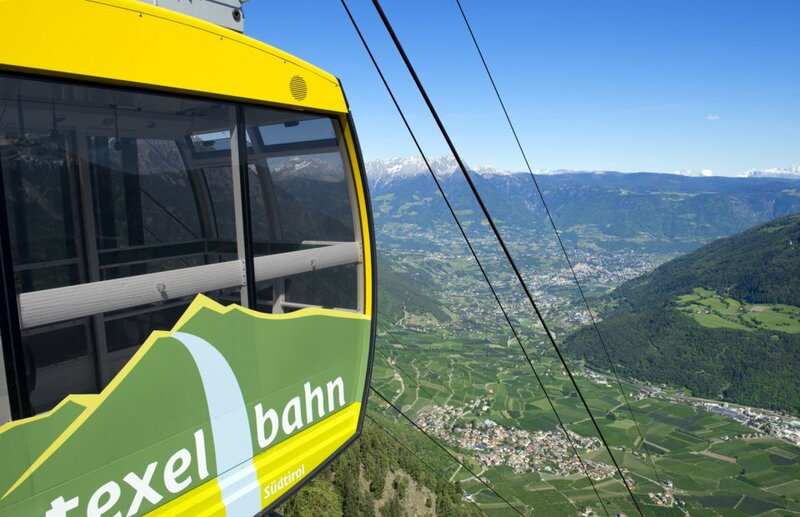 It spans the Adige Valley below all the way up to the 3,000 m summits of the Ötztal Alps and from the Schnalstal Valley to the Passeiertal Valley in the East. Parcines serves as the gateway to the Texelgruppe mountain massif and the nature reserve. 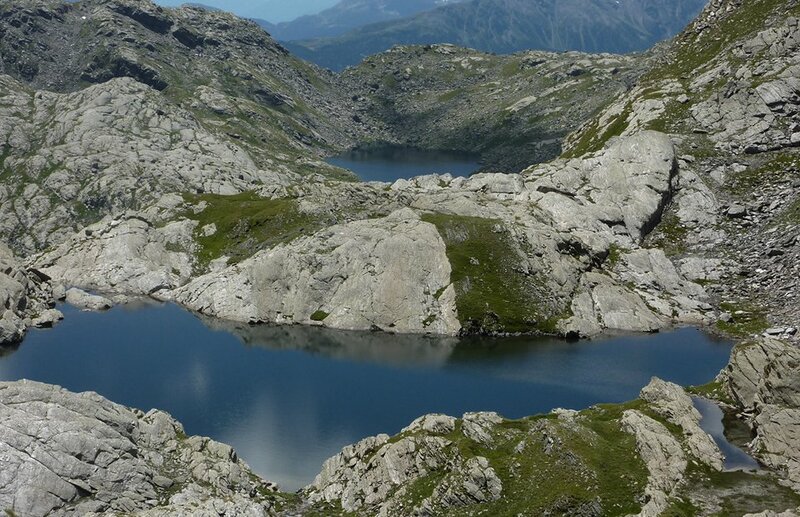 The Texelgruppe Nature Park is also home to the spectacular High-Alpine Spronser Seen Lake complex, a popular hiking destination. The terrain and flora in the reserve varies from sub-Mediterranean vegetation to larch forests and mountain pastures that extend up to the timber line. Up on the high-Alpine plateau the landscape turns into permafrost in an icy, glacial terrain. For hiking and mountain biking the best part of the Texelgruppe Nature Park is the Merano High Mountain Trail, which is easily accessible from the nearby Texelbahn Cableway in Parcines.